Romanian Finance minister, Euegn Teodorovici has stated on Wednesday evening that the energeny ordinance no 114 will be decided only after a debate in the ruling coalition, and after that in the Government. „Amending GEO 114 is a topic that will have to be discussed in the Coalition, first of all, with the two ruling parties, and of course, in the Government after that and then we’ll see what is the final decision, because GEO 114 is addressing to more fields. 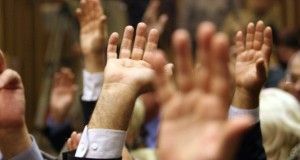 A discussion is welcome (…) There have been examples of laws that have been amended after they had been approved. Nobody starts from a preconceived idea. We are open to any kind of discussion, either on the energy or the banks,” Eugen Teodorovici told Digi 24. 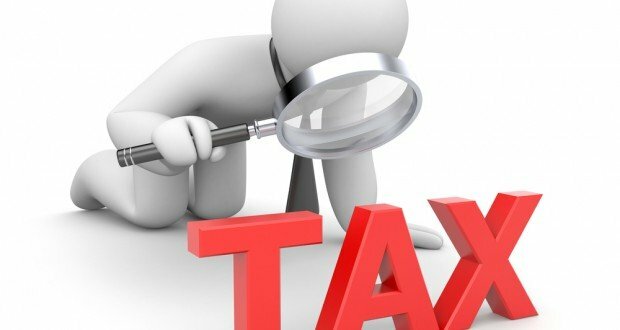 The Finance minister said that the budget can resist without the revenues coming from the taxes stipulated in GEO 114, as many of these taxes, like the tax on the banks’ assets, are not included in the draft. „We put up this fee to discourage banks from an unfair practice towards Romanians, the ones who take bank loans in the national currency. But no, there is no problem for the budget. On the contrary, in the energy case, there are the dividends that should be lower in case the GEO goes on,” he argued. 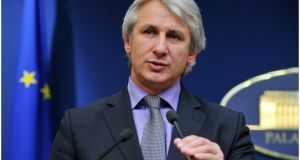 Teodorovici claimed the Government had not rushed on with this tax, and the only reason for which they adopted it so quickly are the pressures for it not to be adopted. He also claimed there had been a previous discussion with the companies on the GEO. Senate Speaker, Calin Popescu Tariceanu, also chairman of ALDE, PSD’s ruling partner, had previously said on Wednesday within a meeting with the representatives of the Romanian Energy Centre that, following discussions he had with PM Viorica Dancila about the 2 pc tax on the energy companies’ turnover, it came out that this tax is excessive and it might be potentially dropped.